Tipton Entertainment is a versatile full service event company based in Central Pennsylvania. Our portfolio of events include but are not limited to Weddings (ceremony & reception), Corporate Events, Live Productions, Festivals, School Events, and Parties large or small! The "WeddingWire" & "The Knot" Couples’ Choice award-winning company has specialized in DJ and lighting services since 2014. 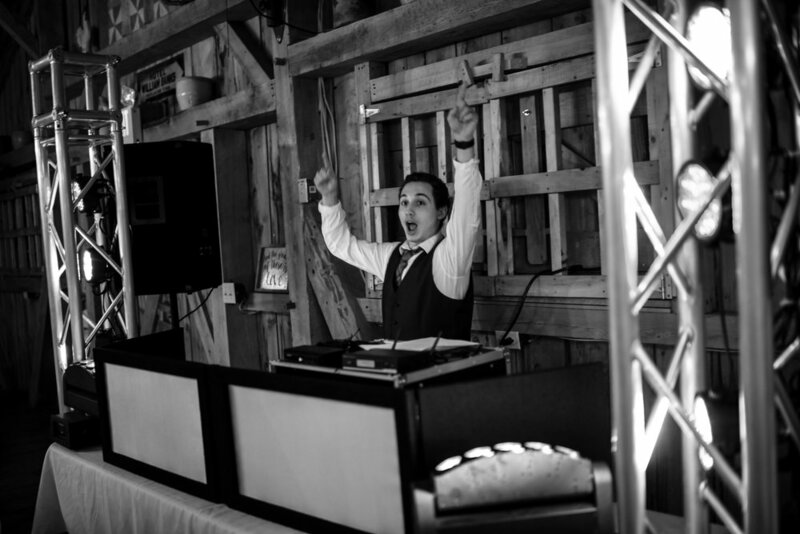 Tipton Entertainment will work with you to provide a unique and totally customizable entertainment experience that will be sure to dazzle you and your guests at any event.